With consumer credit and household debt levels looking healthier than ever, the time may be right to explore your borrowing options. With dozens of options available, it’s crucial that you are aware of the difference between grant and loans, to better understand the options available to you. Read on to discover the key differences between a loan vs a grant, before you make your next application for money. One difference between a loan and a grant is that loans are far more easy to access. As a result, you can receive the money from a loan far faster. With some help, you can get a payday or short term loan quickly and easily, sometimes even the same day. This can be vital for helping with an unexpected cost. Grants have lengthy application processes, which mean you will rarely get the money the same week, let alone day. 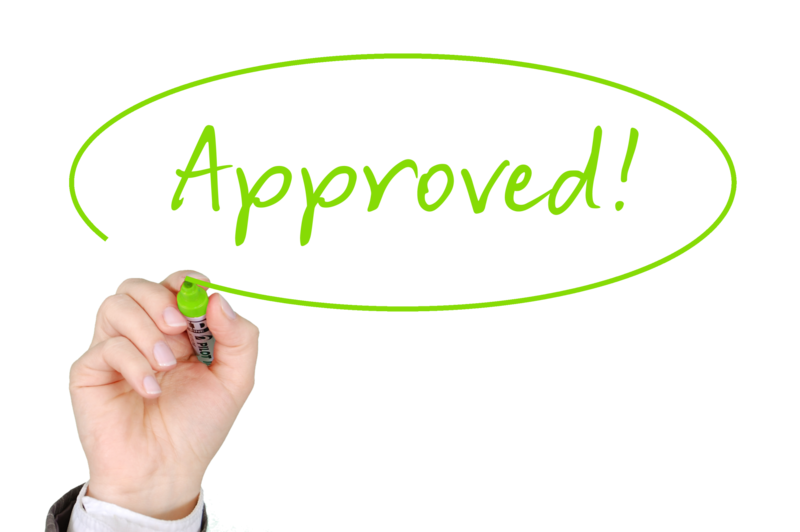 Unlike a grant, anyone can apply for a loan, depending on the loan type that they need. There are also far more providers of loans than there are for grants, which are normally distributed by governments. For that reason, consumers will be able to shop around for the best value. Hoopla acts as a broker between the lender and the borrower, meaning that you are able to get the best value for your requirements. Interest rates, the cost of borrow, will always be higher on a loan than a grant. Governments do not apply interest to grants or keep it lower than the market rate, to attract people to sign up. As loans are often given out by private companies, they require interest to make them viable. Grants – Who are They For? Whilst a loan often requires an individual or company to repay their debt, and often includes an interest charge, grants do not. On the other hand, they are often aimed at businesses rather than individuals. One other key difference between a grant and loans is the eligibility for each of these services. Grants are often provided by various government institutions. The Government departments often have an objective in mind when they give out grant money. This could be a grant programme to help start-up companies. Or perhaps a special program to help people on low incomes. Because each grant is set up with a specific type of client in mind, naturally many people are ineligible to get them. You could not use a grant in place of a payday loan, for example. The application process for a grant vs loan is far more stringent as well. Depending on the money involved, grant applications can involve multiple interviews before any money changes hands. Grants often do not require any money to be repaid. This is a major advantage compared with a traditional loan and can be vital for a new small business in its first few months operating. A list of government grants can be found here. With so many options, on the table, you really must do your research before applying to borrow money. Having an understanding of the difference between grant and loans can be the difference between interest repayments and repayment times. Although grants can seem appealing, they are very hard to come by for individuals. They also include very specific conditions. On the other hand, loans come in all shapes and sizes, which can be really helpful for picking the right one to suit your needs. A small amount of research can go a long way, so keep reading our blog pages to help you decide which loan is best for you.